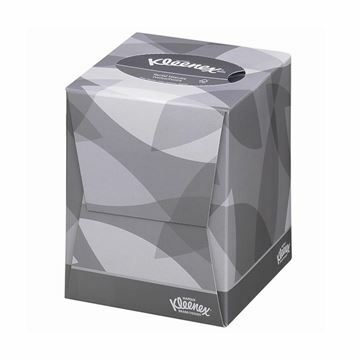 Quality boxed facial tissues, provide valued enhancement, projecting an ambience of comfort and care, whilst promoting user hygiene and personal standards. 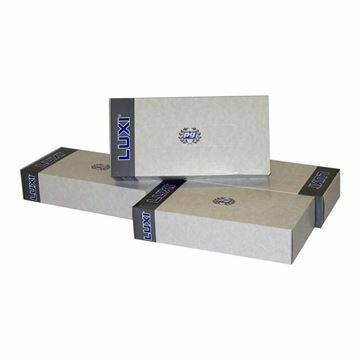 Quality boxed facial tissues, provide valued enhancement, projecting an ambience of comfort and care, whilst promoting user hygiene and personal standards. With flat box packaging designed to complement most environments. 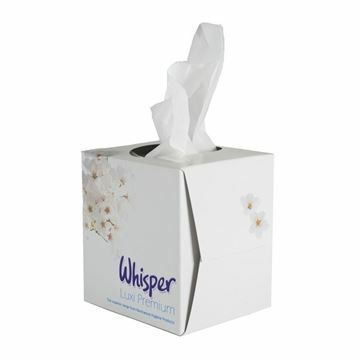 2 ply white facial tissues - 100 tissues per box. 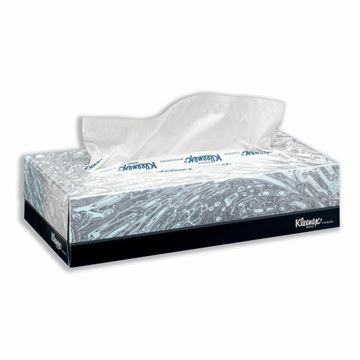 2 ply white facial tissue - 100 tissues per box. 2 Ply White, Pure Pulp, 200mm x 180mm. 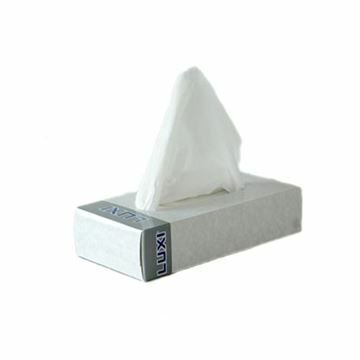 2 ply white, 100 sheets per box. This ABS rectangular tissue holder features a fitted base and is suitable for wall mounting or free-standing use in hotel rooms, bathrooms and washrooms. 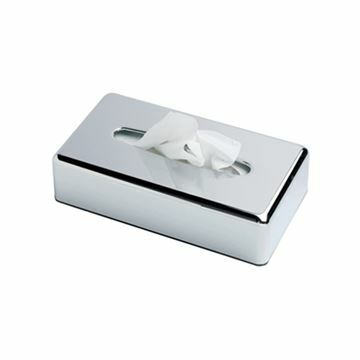 With an attractive chrome finish, these elegant tissue holders are perfect for hotels, guesthouses and restaurants.